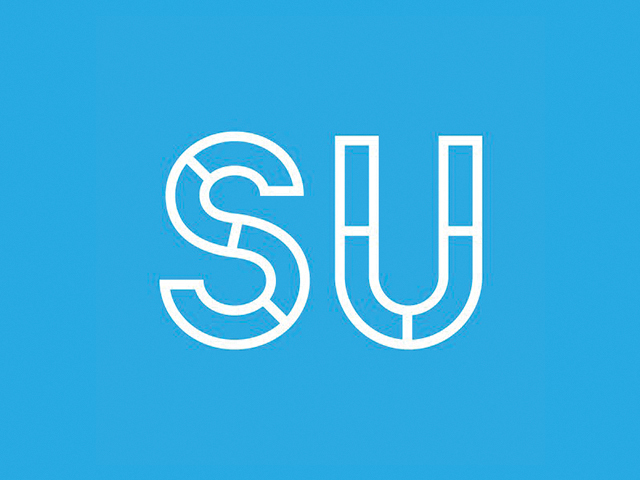 The provisional Budget for the Students’ Union will be released today in the third Class Rep Council of the year, in breach of DCUSU constitution. 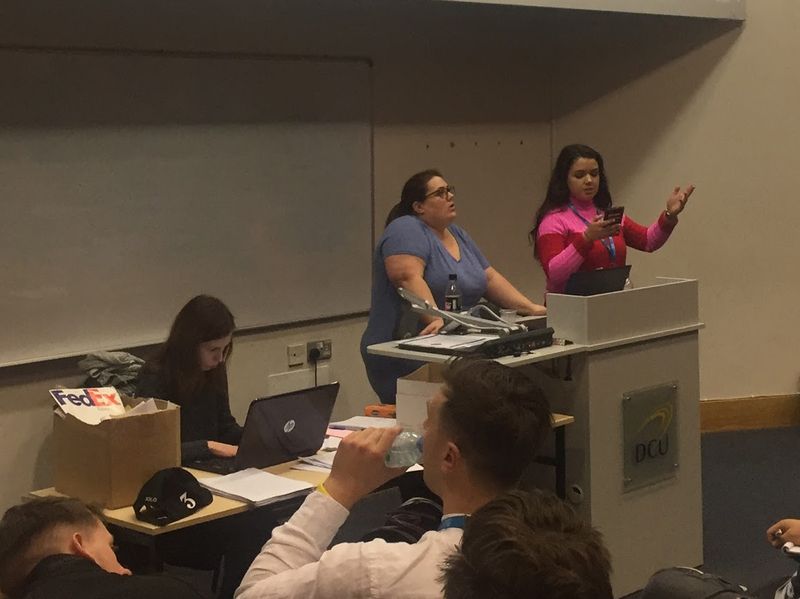 Some DCU classes went nine weeks without representation in the class rep council due to delays and technical disruption to the voting process. First Year Officer Bryan Mulry will chair an expanded nine-person Constitutional Review Committee, as he was elected to the position at CRC last Tuesday night. 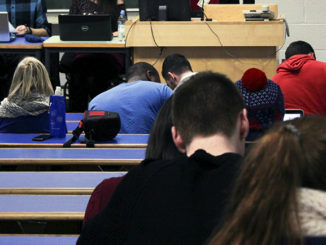 Last Wednesday’s CRC saw a heated debate over the proposed changes to the Students’ Union constitution. Class Rep Council have passed a motion policy document listing every motion brought to CRC in the past four years, Finnian Curran reports. 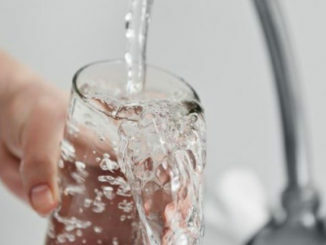 DCU’S Class Rep Council are to vote on the Students’ Unions position regarding the implementation of water charges. Finnian Curran reports. The first Class Rep Council (CRC) of the 2014/15 year meets at 3:00pm in HG20 today. 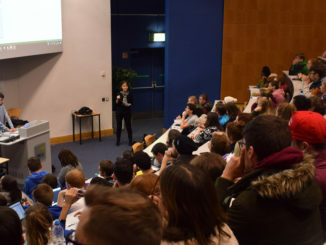 A decision by DCU’s Academic Council to bring one of the two study weeks to before the Christmas break sparked debate at the recent CRC meeting. 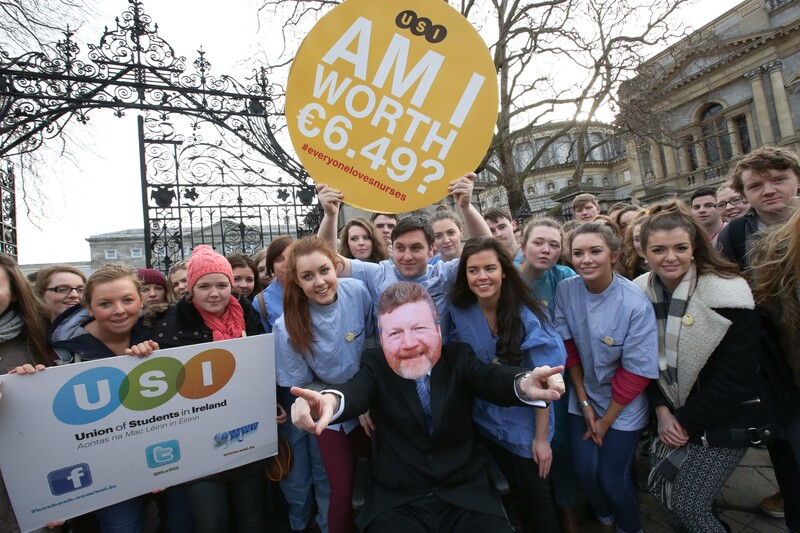 The Class Rep Council has voted to support student nurses protesting against the initial pay rate for graduates of just €6.49 per hour. 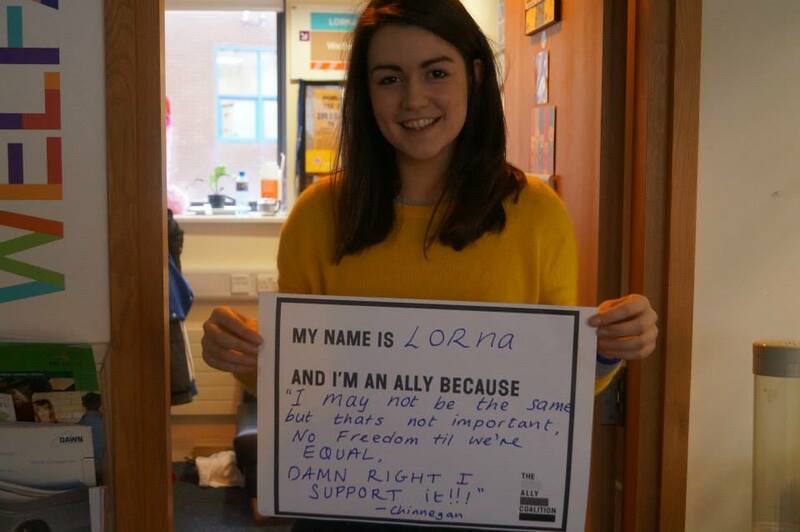 A motion regarding the rights of the LGBT community has been passed at the latest CRC meeting. 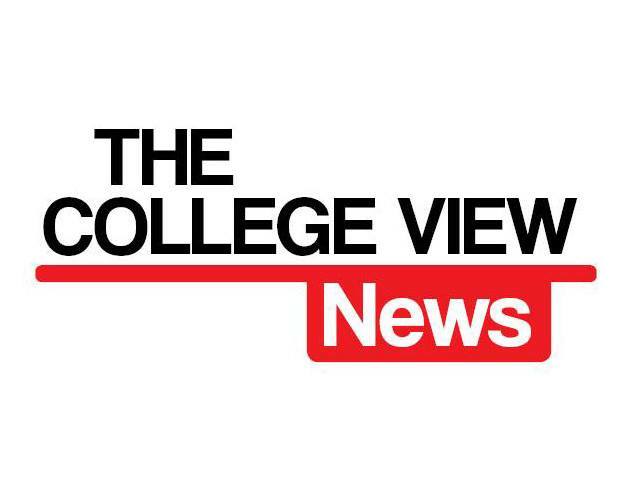 All the weeks news from CRC brought to you, live.